Every year, automotive technology is making fast advancements. High-tech features are launched every new year with the latest models. Although few vehicles actually come with all these features, it is essential to have an idea of what new features are being put out there so that you can purchase a vehicle with at least some of them. 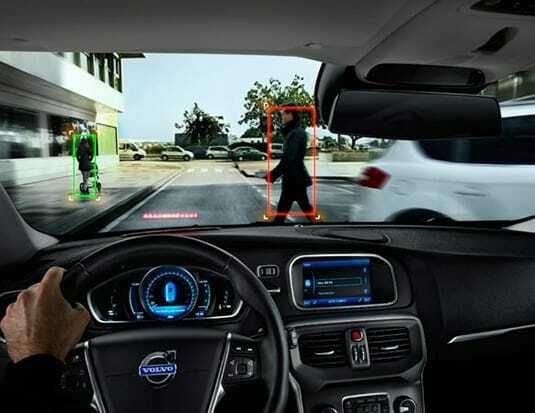 Here are the top upcoming technologies in cars to look ahead to in 2019. This is coming with cars from brands like Lexus and Volvo, and allows vehicles to swerve and miss obstacles on the road automatically. It can also keep vehicles centered in the lane and even bring vehicles to a full stop where it is impossible to prevent a collision. It has been there for sometime on the market though. It is being offered by Mercedes-Benz, and can pump a special sound frequency into the cabin of the car right before a collision. It aims to prepare the ear to be able to cope with the impending loud crashing noise. It keeps the inner ear protected. It is important to keep your auditory sensations intact after the mishap to ensure your safety. The feature can only be found in the high-end models of Mercedes-Benz as of now. The road scanning feature makes use of a camera for scanning the road ahead for spotting flaws and adjusting the suspension of the vehicle accordingly to account for the same. It anticipates the terrain that lies ahead and lets the ride be quieter and smoother, and the overall handling get more improved. These are slowly being introduced by auto manufacturers to help car owners get over the issues of cables and wires. 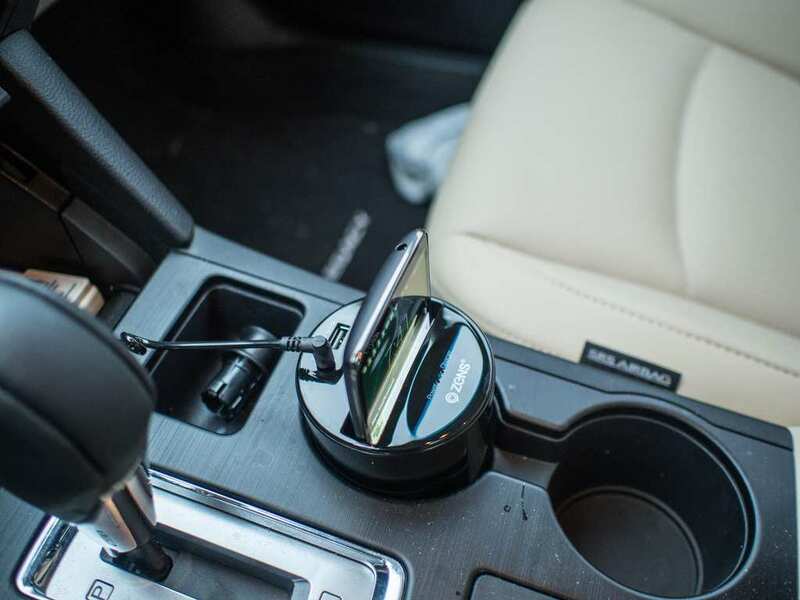 The latest smartphones from brands like Samsung, Apple and Google come with wireless charging capability and many automakers are putting in wireless charging pads to latest cars. The pads can generally be located somewhere on the console at the middle. With this feature, you can avoid low battery issues. The Super Cruise system is the most notable development in the Cadillac. It can help cruise the car at 0 – 85 mph speeds, and let you take your hands of wheels. Automotive manufacturers such as Tesla have versions of their own for this technology. These systems let you concentrate on other aspects, allowing the car to take care of driving. Each of these systems as sensors that can check whether full attention is being paid by the driver to the road that lies ahead, and can intervene if the system fails. You can expect electric vehicles to be a norm rather than an exception, other than hybrid vehicles. The payback period of an electric or hybrid vehicle powertrain can be usually calculated by comparing the additional powertrain expenses to the savings in fuels that you expect. The performance characteristics and driving dynamics are some other things that you should take into account while buying an electric car. The technologies that you need can actually come down to the unique driving requirements that you have.